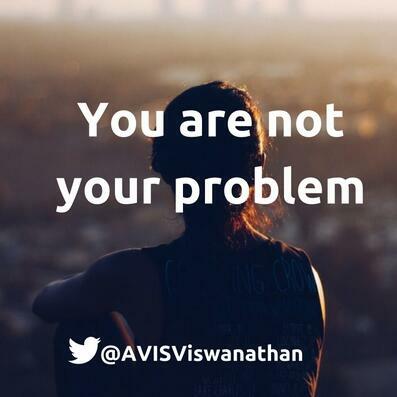 AVIS tells us that we must detach ourselves from the problems we go through. This, he says, is the key to inner peace and happiness. He explains that as long as we are clear that we are not the problem we are faced with, we will not suffer. Embrace your pain and you will not suffer!